A project which has one goal in mind, to make a realistic Halo experience. It will promote cover and tactical thinking as well as test your survival skills in brutal combat; where a single shot may be your last. Halo PC and trial development discontinued. Halo CE development however progresses. The camera animation is a bit chocky but other than that AMAZING. I thnk you should add a little bit more detail on the back of the jetpack, it looks good, but it seems a little bland. Also, will there be more structure on when you land in the finished version? 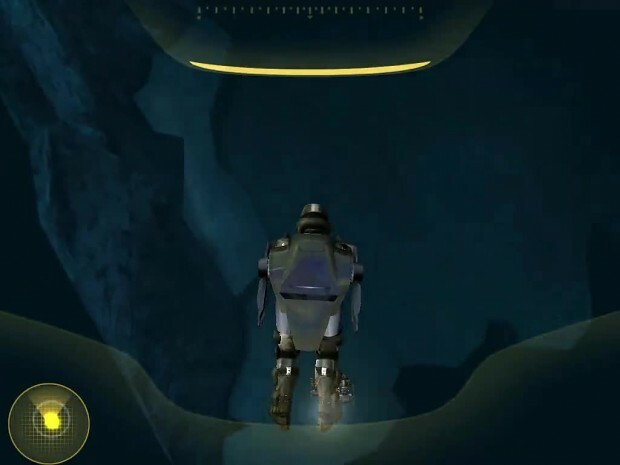 it looks like it would be a long walk until you would reach the combat which would be kind of boring at halos default walking pace, hope this feed back helps, great job so far though, I'm really liking how this is turning out, it's great to see ODSTs getting some love! Will there be plans to replace the ship that the ODSTs drop from because realisticlly that many pods cant be dropped from a Charon class frigate. The first thing I noticed was the speed you fell compared to your buddies, I think it should be a bit closer if not the same speed. Also I think this would benefit if a bit more stuff was on the ground. I know its WIP but the snow looks a little empty. Otherwise congrats on the progress, I'm sure lots of people want to see this mod reach completion. You are doing fine work. This look excellent! The covenant flak and stuff while falling was crazy. Very good atmosphere in general. The introduction of Reality ODST: Solitude, a team based stealth mission set on a cold ice planet with day and night variations. The opening of the map is far from finished and criticism welcome.